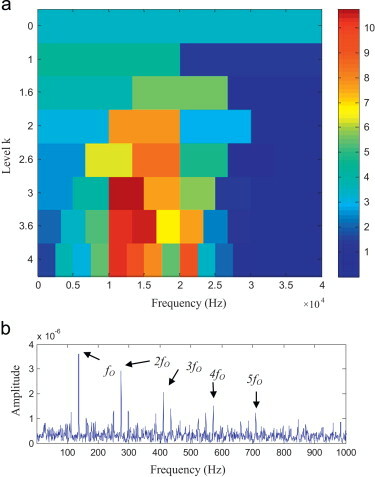 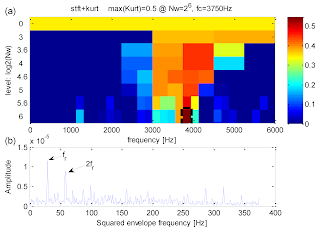 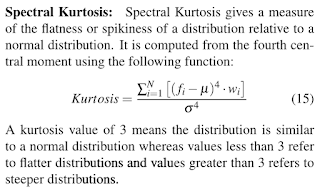 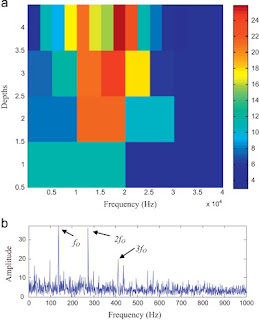 The kurtogram is a fourth-order spectral analysis tool elaborated for detecting and characterising nonstationarities. 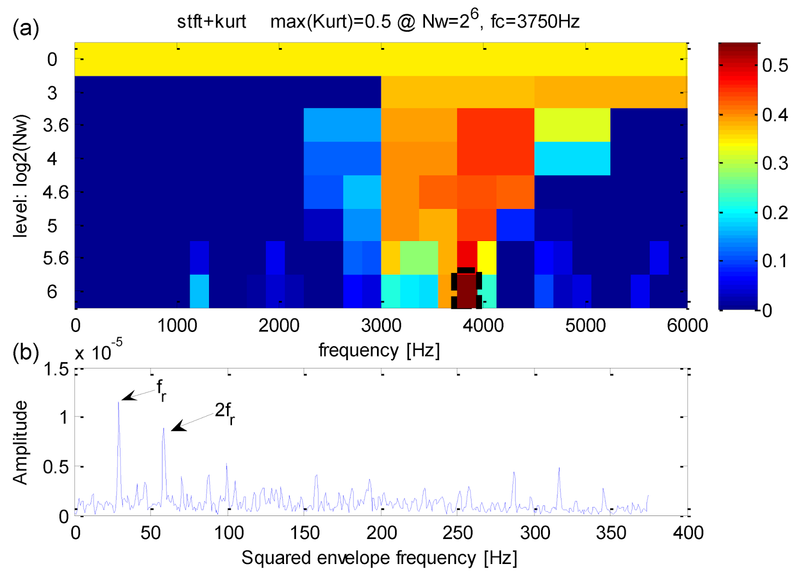 in a signal. It relies on the assertion that each type of transient is associated with an optimal. 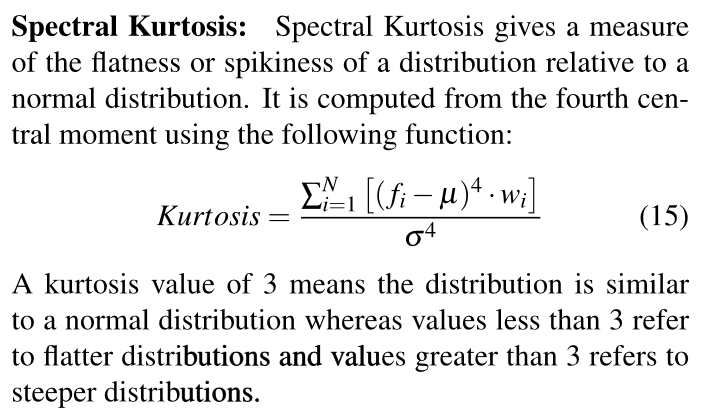 (frequency/frequency resolution) dyad (f ; Df) which maximises the kurtosis.